The team of spin doctors around Seumas Milne are colluding with Ruth Davidson’s Scottish Tories in the expectations game for Jeremy Corbyn’s first real electoral test in May. Both of them want people and the media to think that Scottish Labour might come third in the coming Scottish parliament elections. Davidson because it makes it more likely her party will come in second. However, for the Labour leader’s office it seems that they are prepared to throw hard-working members of the Scottish parliament under a bus just so expectations are exceeded in a few months’ time. Those campaigning for a Corbyn leadership last summer told the wider party that an anti-austerity leader would turn around Labour’s fortunes in Scotland. The rhetoric and the party policy has changed north of the border: a top rate of tax to pay for a fair start fund for the poorest kids, 1p on income tax to reverse local government and education cuts. Scottish Labour has even junked its historic support for Trident to align itself with the new leadership, and voted in Holyrood accordingly. Episode 2 of Head To Tozer is here! Watch Ben Tozer interview the director of Progress – Labour’s progressives, Richard Angell. We are rhubarbTV. It’s an acronym. Royal Holloway’s Unique Broadcasting and Recording Brand. And that is exactly what we do, broadcast and record. We aim to cover an array of events both on and off campus in order for clubs and societies to reach a stronger audience with what it is that they do. 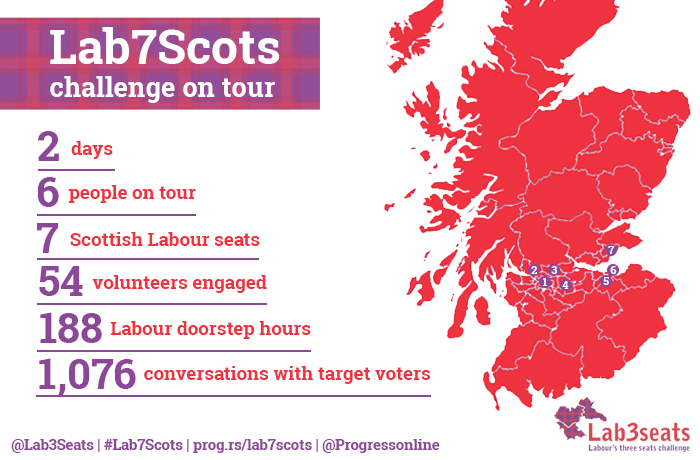 As the starting gun was fired on the general election campaign, the Progress team visited seven seats in Scotland to help some excellent Labour candidates – all standing for election or re-election for the first time – knock back the Scottish National party and knock out the Conservatives nationally. Every Labour member of parliament returned to Westminster brings the Labour government that this country so desperately needs ever closer. More SNP MPs leaves only David Cameron rubbing his hands. 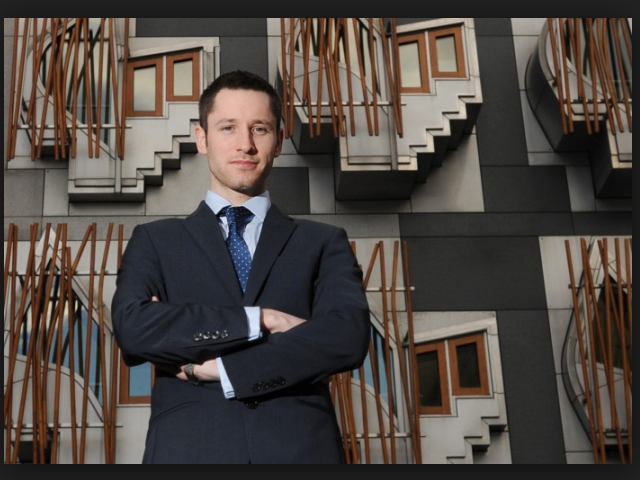 Gordon Aikman has been busy of late. The former Labour party staffer-turned-director of research for the unionist referendum campaign Better Together has met Hillary Clinton, been in and out of No 10, received wide coverage in national newspapers and, most recently, his partner, Joe, proposed after a day visiting the White House and the Oval Office.